Why is it important to conduct Puja’s and Homa’s particularly in relation to our birth chart? Can it really make a difference? Puja’s and Homa’s are an excellent remedy to nullify, pacify or enhance and support planetary placements as required so that difficult periods may be overcome and blessings and wishes may be fulfilled. The purpose of the ritual is to offer – to offer and sacrifice to the higher purpose, the higher cause that is supporting our existence, that is forever re-creating and nurturing our existence. It’s an honoring of ‘what is’ and an acknowledgement that we are grateful and we are aware that there is something much bigger than ourselves that is keeping things alive and moving. The powerful rituals are performed by chanting sacred and ancient mantras over the sacrificial fire and offering in reverence of the planets, the Lords and the deities associated with the planets. 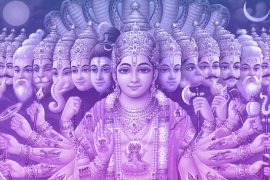 Choose from Ganapathi, Satya Narayana, Nakshatra Shanti, Navagraha and Rudra puja’s and homas and for our Indian clients we also offer a Gou Puja too. The Puja’s and Homa’s at Cosmic Insights are conducted professionally, authentically and precisely in accordance with the Vaidic tradition, by vedic scholars (pundits) who have undergone years of formal education and rigorous practical training in South India in the field of Vaidic Studies and Tradition. They are conducted privately for you which you can join via a video conference call and Sankalpa is also offered for some, for our India based clients, where you can be a part of an existing Puja or Homa that is taking place. ‘Puja’ is defined as “purnaat jayate iti puja”, which means ‘that which is born (jayate – ja) out of fullness (purnaat – pu)’. So puja means the spontaneous happening which is born out of the fullness and contentment. Puja is an innocent playful process reciprocating the supreme love of nature. 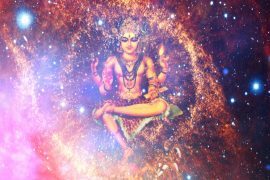 The state of mind with which the puja is performed, the material (samagri) used and the chanting of mantras during the puja, have a profound effect on the environment and people attending the puja. The vibrations purify the environment and have calming effect on the people’s mind. Puja can be well compared to meditation or yoga. The experience of oneness of the worshipper with the worshipped is realization of the true nature of the Self. 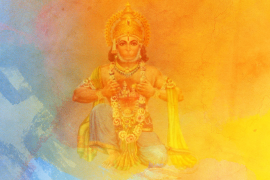 Puja is an expression of the expanded consciousness honoring the whole creation. Homa is the most ancient and sacred ceremony in the Vedic tradition. In the presence of the fire element, Agni, the forms of the divine are invoked by the power of mantras and profound spiritual intention (sankalpa). Special offerings are cast into the fire while Sanskrit mantras are chanted. The element of fire is associated with the upward motion of the divine energy and is considered to be the most powerfully purifying element. The vibrations created by the Homa have a profound effect on the atmosphere and surroundings. All homas are performed with an intention of universal happiness and peace: “lokah samastah sukhino bhavantu, Om shanti shanti shanti”, which means ‘may everyone be happy, may there be peace everywhere’. 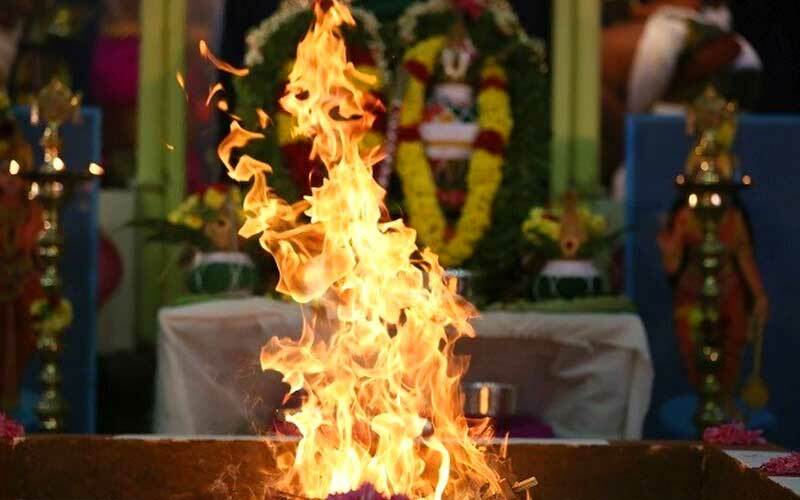 Apart from this, every specific homa will have a specific effect or benefits, depending on the type of energy the homa invokes and enhances (the ‘devata’ or divinity invoked).